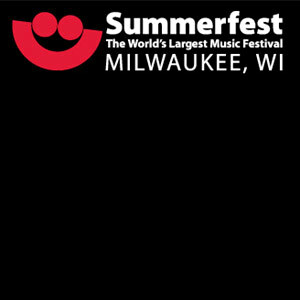 Summerfest provides the backdrop for the music industry's hottest stars, emerging talent and local favorites to create unforgettable live music experiences in a world-class festival setting. For 11 days, more than 800 bands play across the 11 stages featured on the grounds. On any given day, attendees can enjoy national, alternative, rock, country, R&B, pop, reggae headliners and more. Over 40 food and beverage vendors deliver an array of foods and flavors to satisfy fest-goers. From donuts to spaghetti, grilled cheese to fajitas, ribs and anything fried, you can find it at Summerfest. Set on the shore of Lake Michigan at Henry Maier Festival Park, even the hottest days are cool at Summerfest. Fest-goers can enjoy music, food and fun across the 75-acre permanent setting.